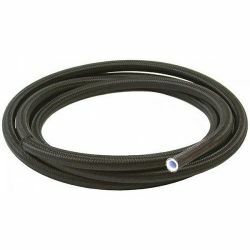 Brake hoses There are 8 products. 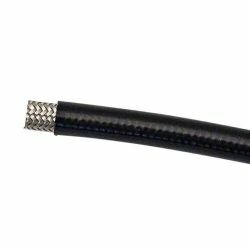 Stainless steel braidid teflon hose AN4 (D-04). 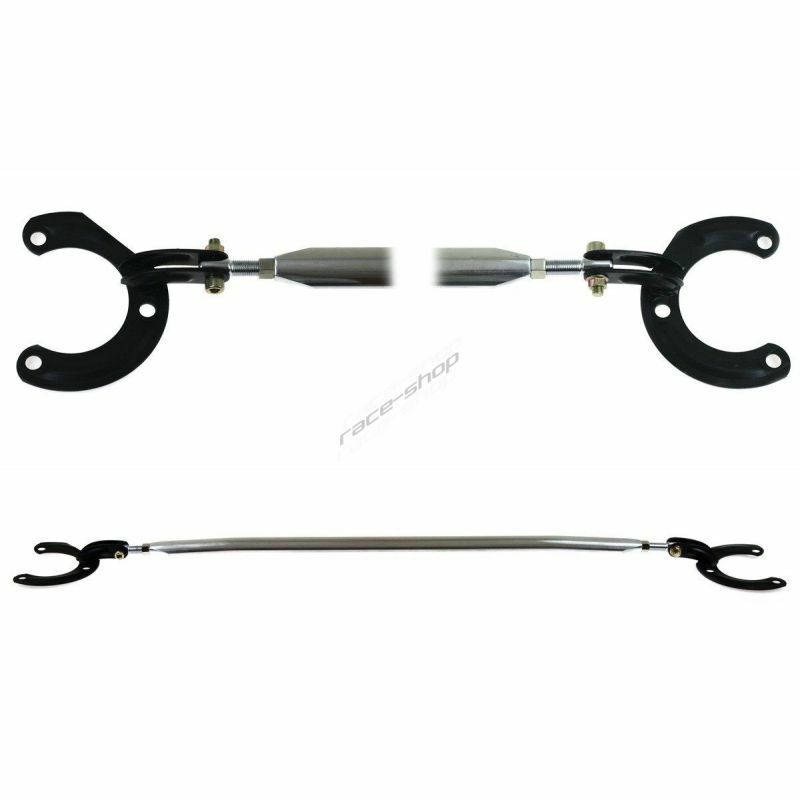 The smooth inner PTFE layer is resistant to all types of brake and clutch fluids. 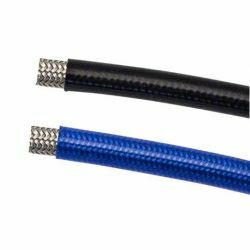 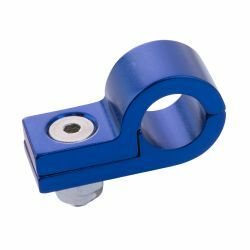 Aluminum sleeve for attachment of 2 hoses or wiring. 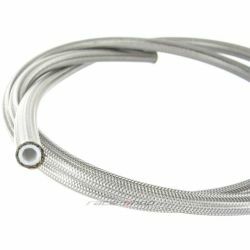 Aluminum sleeve for attachment of hoses or wirings. 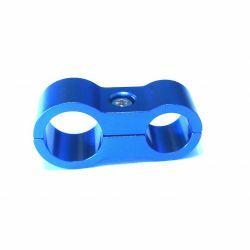 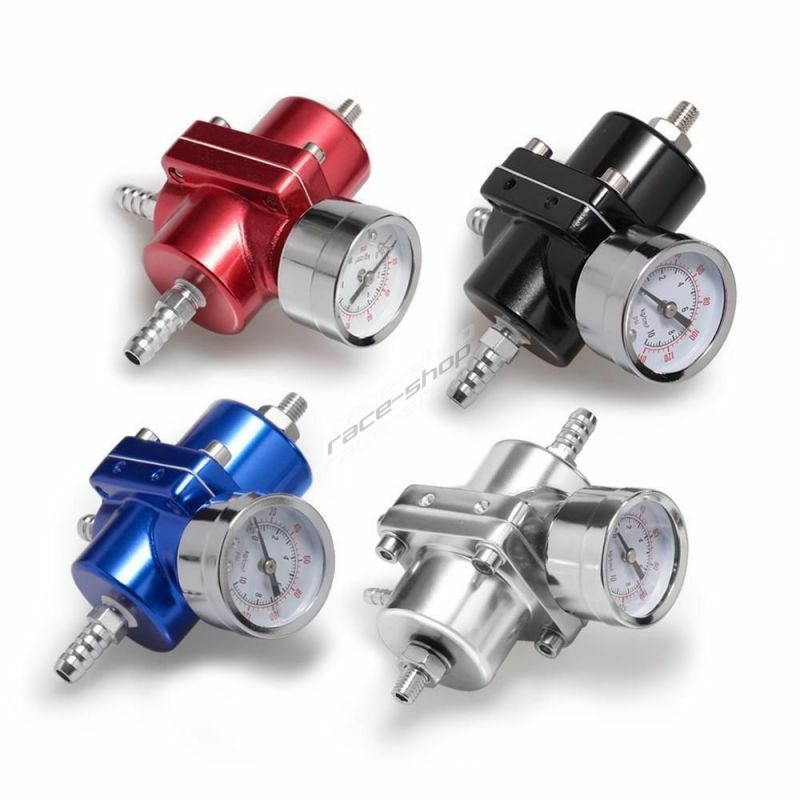 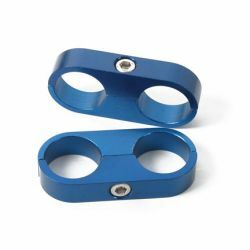 Aluminum sleeve for attachment of 2 hoses or wiring of various diameters.